If you own a car dealership company and are looking for great quality stickers to place in your vehicles, look no further than Dash Dynamics. Car dealer stickers and badges are an excellent way to increase your brand awareness once a customer has bought one of your automobiles. By strategically placing car dealer badges on windows or the vehicle’s body, you are guaranteed to experience an increase in brand awareness as a result. 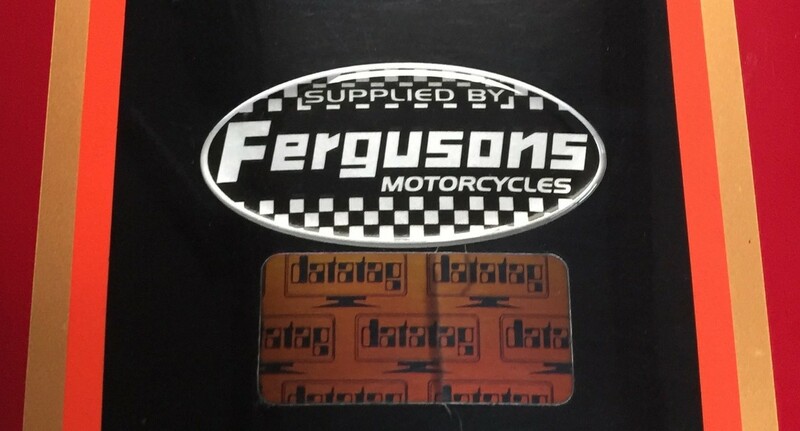 Our innovative adhesive backing ensures that your custom-made dealership stickers are resistant to wear and tear, and you can rest assured that they will last a long time on any flat or slightly curved surface of the vehicle. 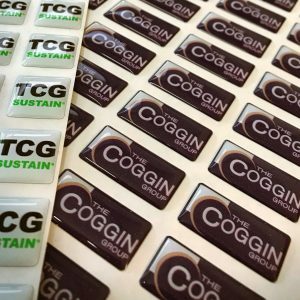 Each of our car dealer stickers and badges are made from premium-grade polyurethane which creates a professional 3D domed gloss effect, as seen on our badges for domestic appliances, key fobs and vehicle badges, making them resistant to scratches and weathering; you can even place your badge on the exterior of your cars. In addition to this, the UV-resistant polyurethane coating also means that you won’t have to worry about your logo fading over time. Thanks to our advance printing services, which make it possible to utilise up to 10 million colours and produce an array of shapes and font styles, you can rest assured that we will be able to meet your exact requirements. Here at Dash Dynamics, we take our customers very seriously and appreciate that they require a quick turnaround. We pride ourselves on providing excellent customer service and a fast turnaround ensuring that you will be able to use your car dealer stickers and badges as soon as possible. If you require more information about our dealership stickers or would like to receive a quote, get in touch with us by calling 01995 606 158 or by sending an email to info@dashdynamics.co.uk. You may also take advantage of filling out our quick enquiry form and we will endeavour to get back to you as soon as possible.